I personally don’t think it’s by accident that much of Apple’s accessories seem to fall short in terms of apparent usefulness compared to their main hardware inventory; this leaves the door wide open for people like Casey Hopkins to come in to supplement, and invigorate, the ever so important 3rd party accessory market. 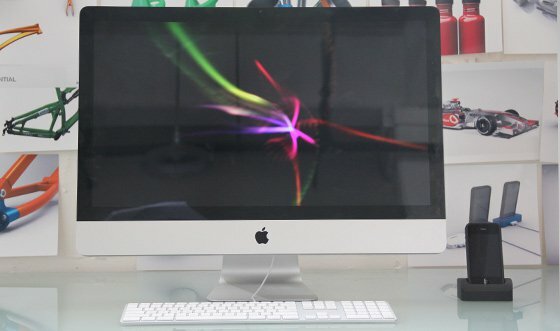 Would not be so much fun if Apple really did dominate every conceivable corner of personal computing. People like Casey, and many other companies that support Apple through their own innovation, help keep the hungry consumer, fed and content. I think it’s daft to think that Apple just can’t make good accessories—I’m not including the stupid Puck mouse that came with the iMac, but am including the awesome iPad 2 cover—I just think they choose to keep “some” of the supplied accessories dialed down maybe? Some people say that accessories are not what Apple does man, and so they just can’t be bothered. Really? Since when has Apple not been about bothering? Apple bothers about the smallest details that most people don’t even end up seeing; to say they are not bothered is like ripping out the very essence of what Apple stands for. I guess they could have these double standards going on, perfect and bothering for the expensive stuff, and then whatever and not bother with the gutter stuff. 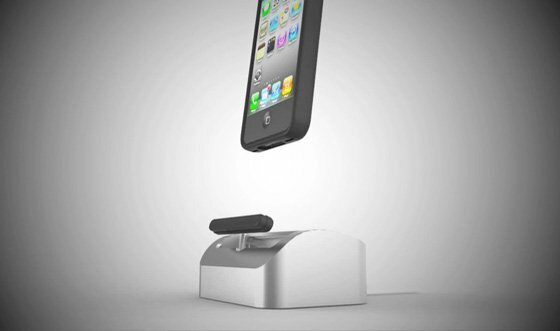 The Elevation Dock by aforementioned Casey Hopkins is just the perfect example of innovation outside of Apple that makes Apple one the most inspiring consumer companies. That might sound like an Apple Fanboy statement, but the fact is I have used Apple stuff for the last 23 years because they are were/are ideally suited to what I do for a living. 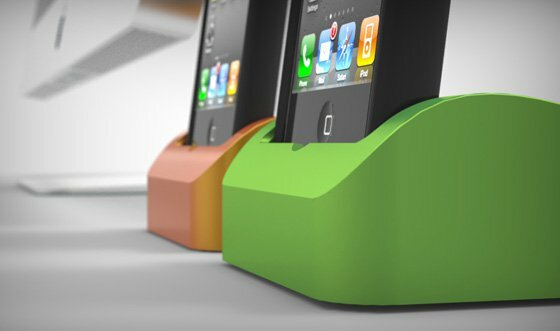 Consider me pledged to the Elevation Dock Kickstarter Project as Casey has finally filled in this much needed gap left by Apple; an iPhone dock that works with or without case amongst other cool things. Will you be supporting this Kickstarter Project? 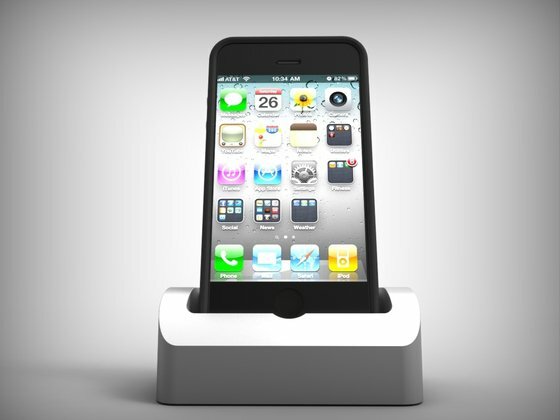 View original: Elevation Dock: The Best Dock For iPhone by Casey Hopkins — Kickstarter.